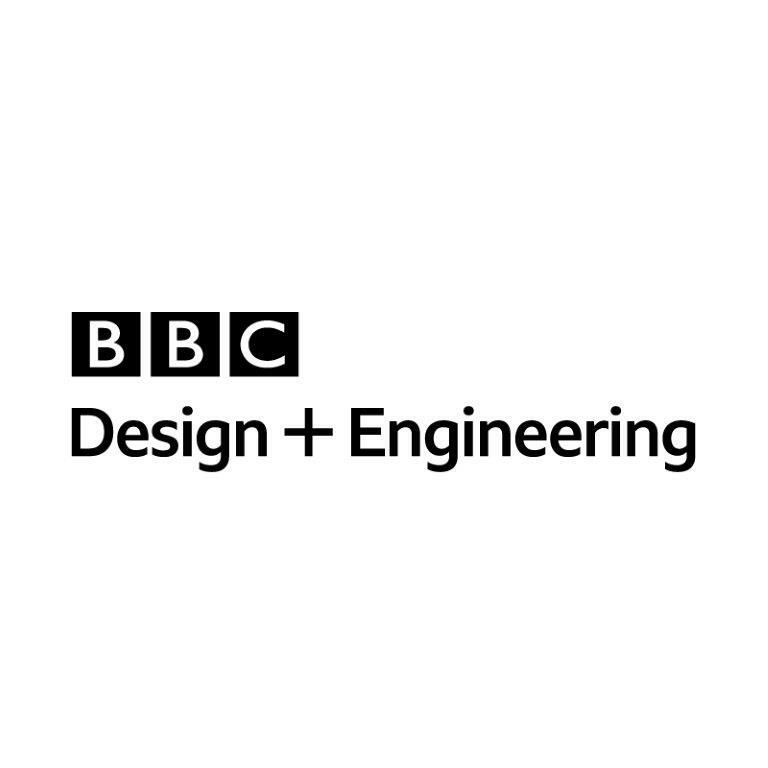 Audience Platform is one of the BBC's biggest and most ambitious online projects. Its aim is to create technology solutions and organise data to create a personal BBC for each of our users. This role is with the BBC Account team. We’re the hub of personalisation across the BBC, and provide the BBC’s core identity and access management service for BBC audiences. 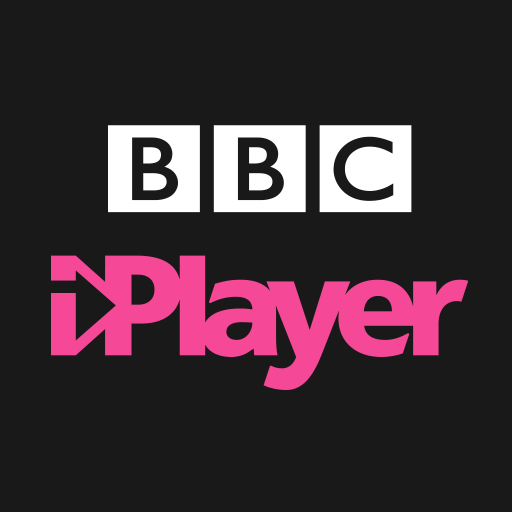 We support the delivery of the BBC’s services such as iPlayer, News, Sport, CBBC, Weather and Radio. Our tech stack is largely Java, Node.js and AWS. We’ve already enabled over 38m people to create a BBC Account, and support peak loads over 3,000 tps. You’ll help us continue to build a secure, scalable and delightful product for the future. With a background in Test Automation, you will work in collaboration with a cross-functional team to ensure that quality is built into our products from the ground up. You’ll have the exciting challenge of designing, writing, maintaining great code and exploring new types of testing and approaches – from manual exploratory testing to penetration testing. You will welcome the opportunity to breakdown the traditional barriers between dev and test by playing a key role in the full product feature lifecycle, bringing your skills and expertise to BDD sessions and championing quality through to live release. Your role as a senior test engineer is a critical one for the team. You’ll have the opportunity to work with a team of brilliant senior test engineers and mentor junior engineers on Java and best practice in testing. Testing can be varied across the team: from front end UI, RESTful APIs, Performance Testing with the likes of Gatling, and penetration testing. The tool sets vary, but there's a fair bit of Java, Cucumber, Selenium and Gatling.